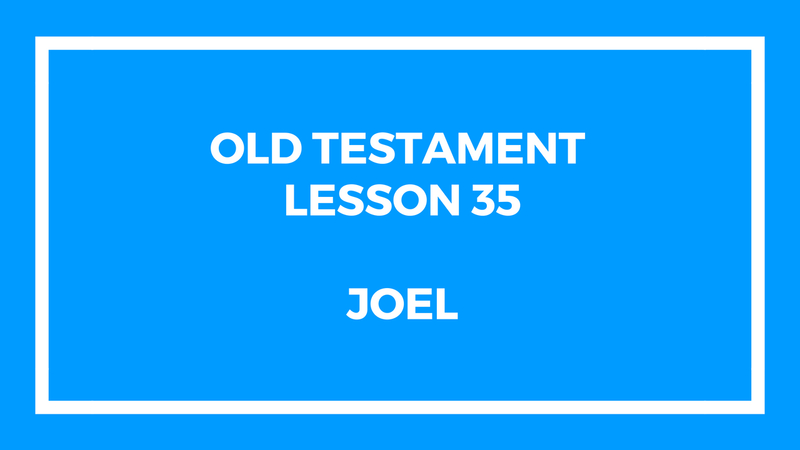 This entry was posted in Gospel Doctrine Helps and tagged book of Joel, gospel doctrine, gospel doctrine class, gospel doctrine helps, old testament, old testament lesson 25 - gospel doctrine on August 27, 2018 by admin. 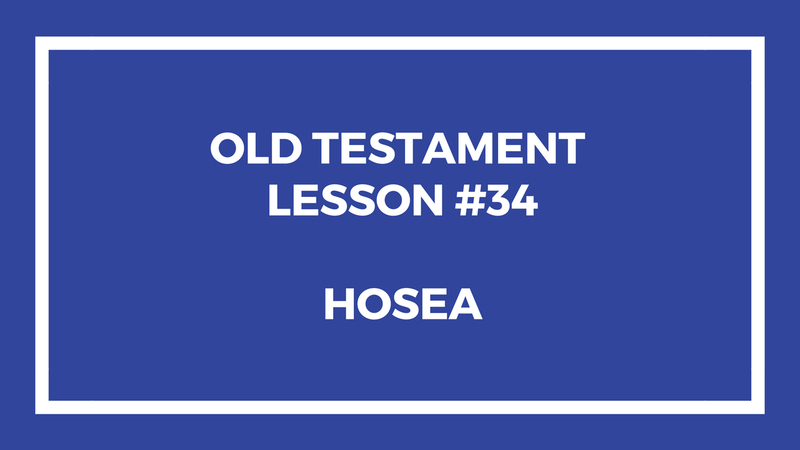 This lesson is about the Book of Hosea in the Old Testament. We talk about how God loves his people, even if they are not loyal to Him. Even if they break His commandments – He still loves them and would have them repent and turn back to Him. This entry was posted in Gospel Doctrine Helps and tagged gospel doctrine, gospel doctrine class, gospel doctrine helps, Hosea, Old Testament Lesson 34, Old Testament Lesson 34 Gospel Doctrine on August 20, 2018 by admin. 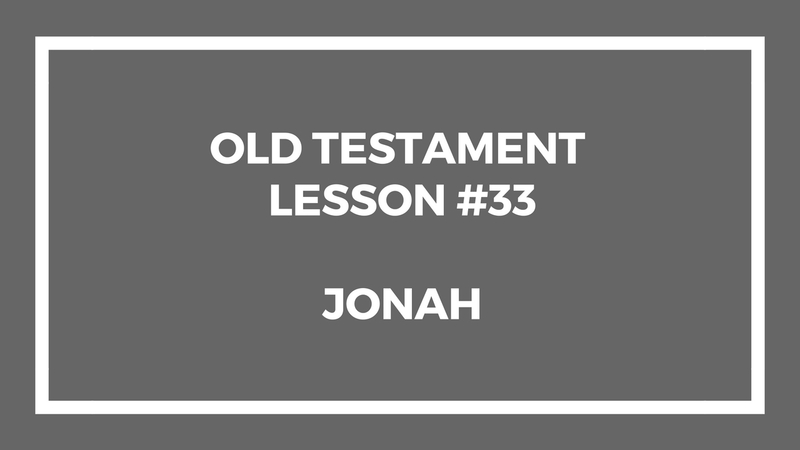 This lesson is about the Book of Jonah in the Old Testament. This class is always fun because we see how God uses normal people to do his work. I tried to put in some information you may not have thought about before when you teach this class. Hope it helps. This entry was posted in Gospel Doctrine Helps and tagged gospel doctrine, gospel doctrine helps, old testament, old testament lesson 33 on August 11, 2018 by admin.